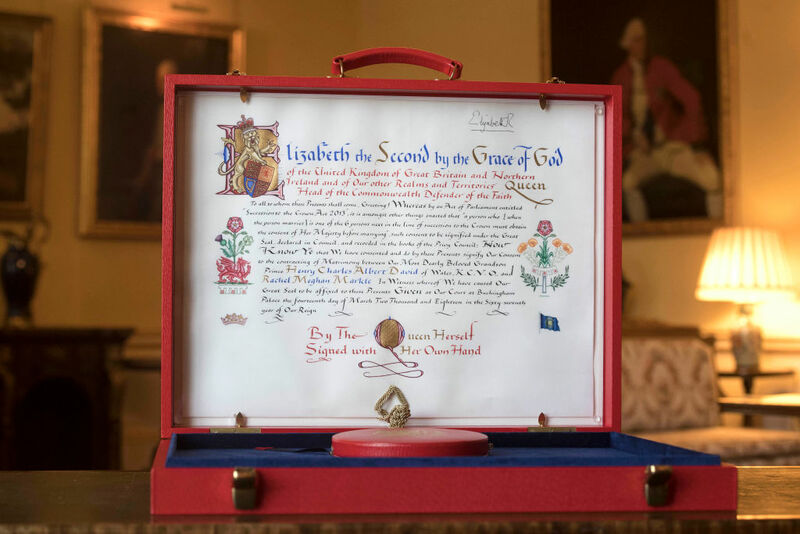 After Meghan Markle and Prince Harry get married, the happy couple will receive a written memento documenting Queen Elizabeth‘s approval of their union — and it’s packed with beautiful details celebrating Harry and Meghan’s heritage. On the left side of the text, there’s an elaborate design which joins together a red dragon — the heraldic symbol of Wales — with a rose, thistle and shamrock, which are the official floral emblems of the U.K. 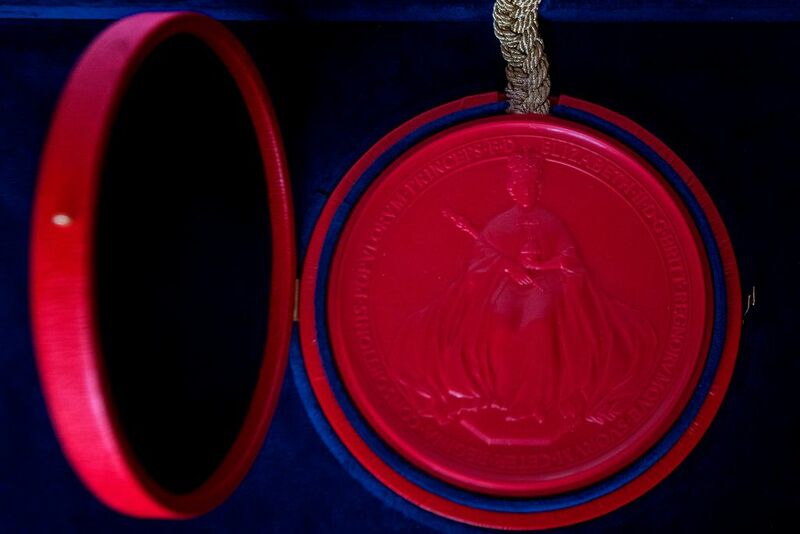 The design also features Prince Harry’s label and includes three tiny red escallops from the Spencer family arms, representing his mother, the late Princess Diana. 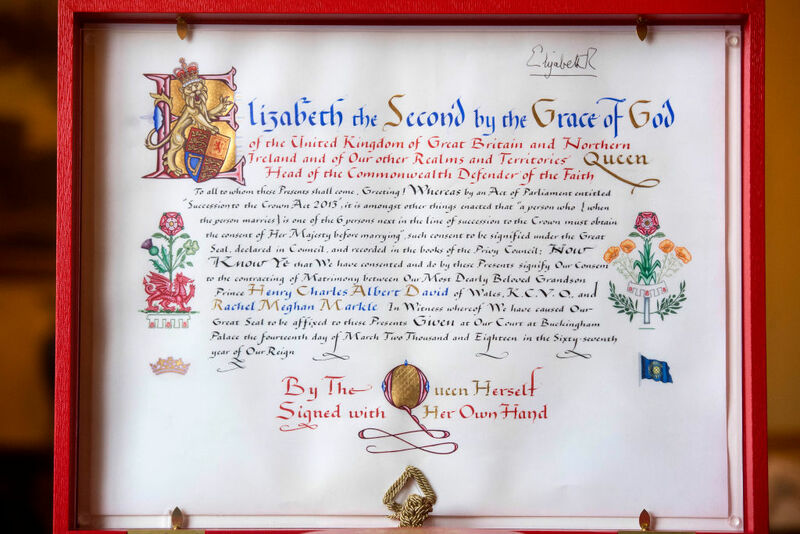 On the right side of the text, there’s a floral design directly referencing Meghan and Harry’s union. The sweet image features a rose, which is the national flower of the U.S., flanked by two golden poppies, the state flower of Meghan’s home state of California. Appearing between the two flowers, and directly under the rose, is the Welsh leek, which is paired together with Prince Harry’s label. 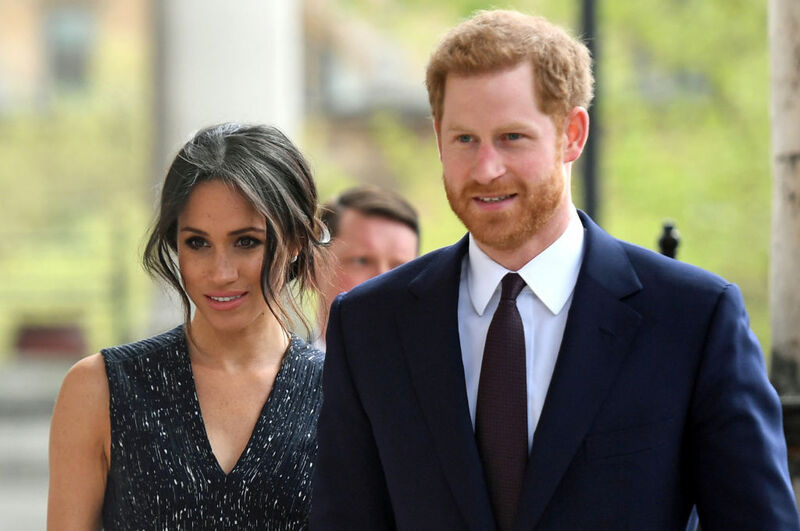 RELATED: Who Will Be Prince Harry and Meghan Markle’s (Adorable!) Page Boys and Bridesmaids? This royal wedding update comes just hours after Kensington Palace announced that Bishop Michael Bruce Curry — from Chicago, Illinois — will give the address at their wedding.